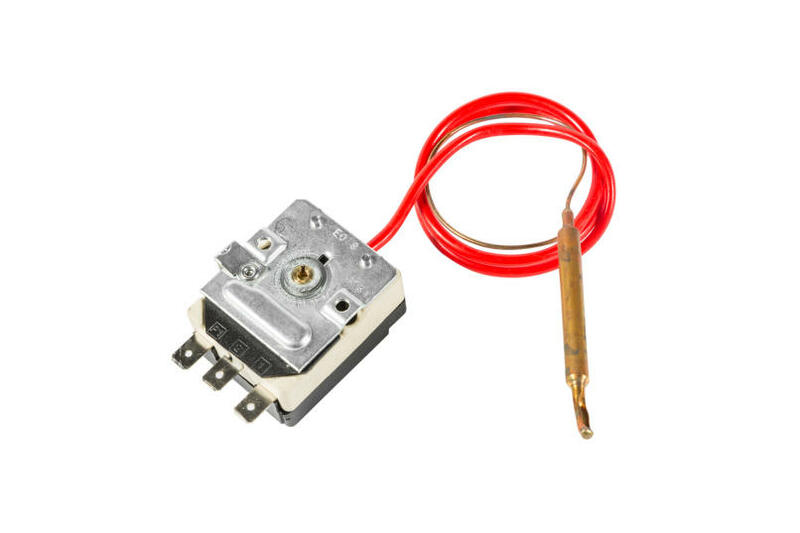 Digital thermostats, probes (J and K thermocouples, PT100 and PT1000 thermistors) with basin and with DIN head, for use in special chemical solutions. 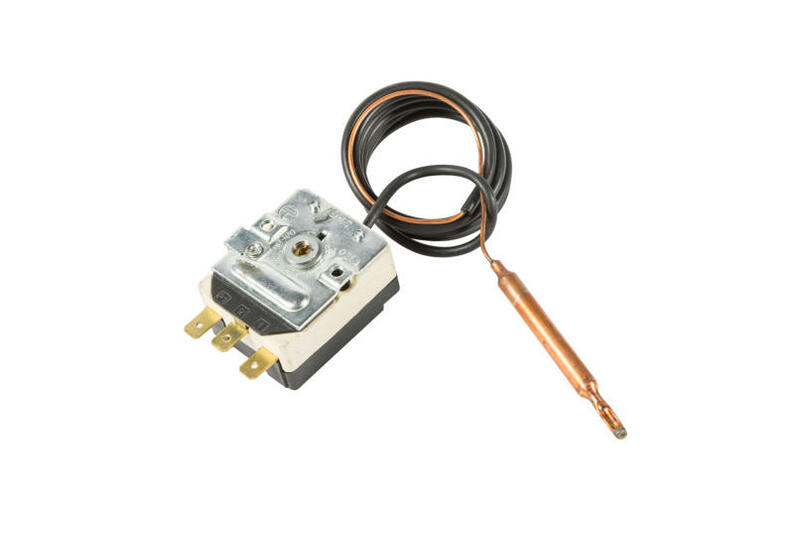 Standard mineral insulated, compact thermocouples and thermistors with co-molded connections. 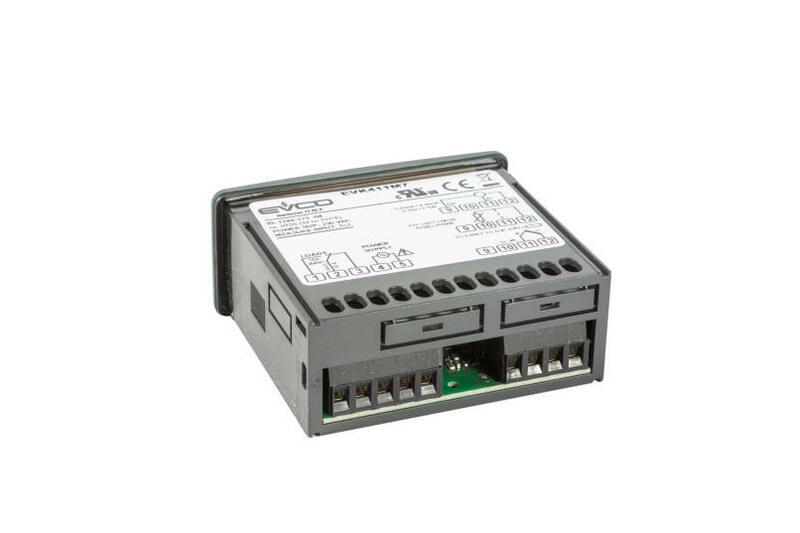 Connection extensions with standard connectors. 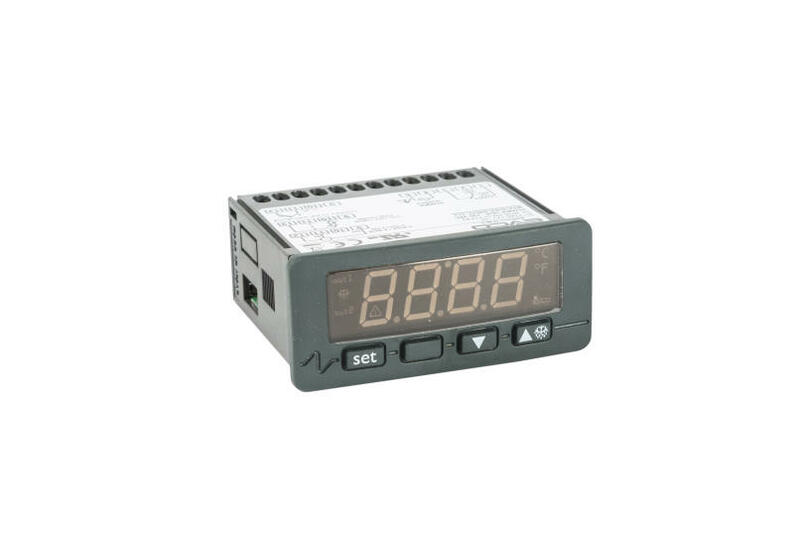 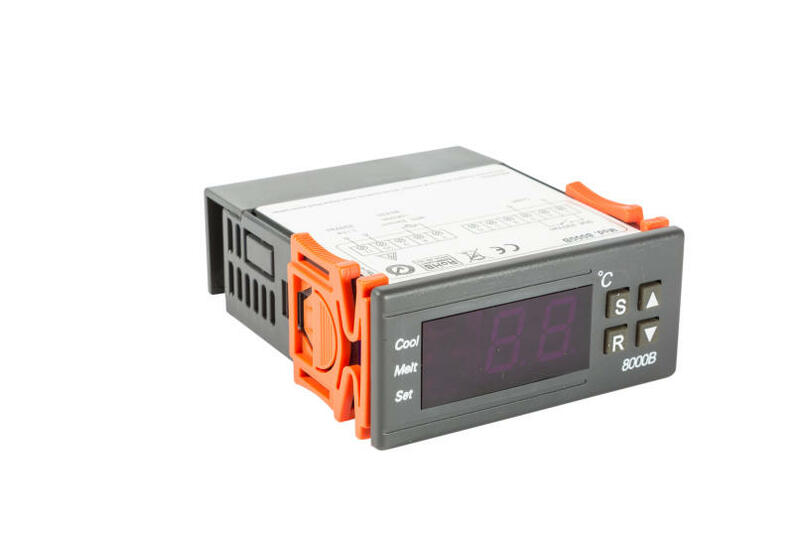 Temperature controls with microprocessor and micro-PID with inputs for thermocouples or thermistors, logic or relay outputs. 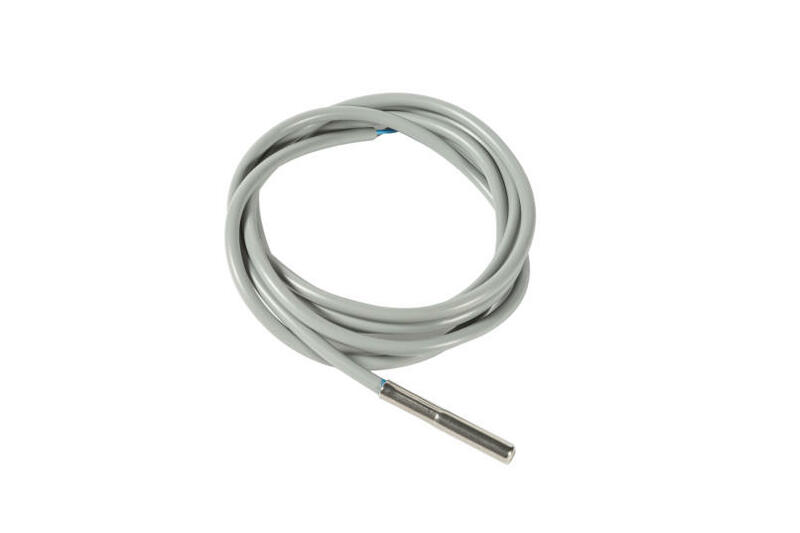 Special temperature probes: PT100 probe with basin and metal or plastic (PP or PVDF) cap to cover the terminals. 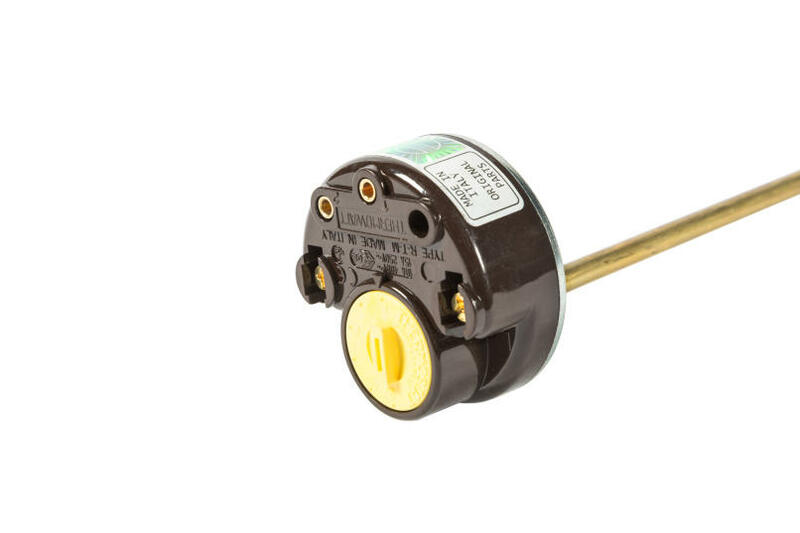 Cap to cover the terminals with splash-protection rating. 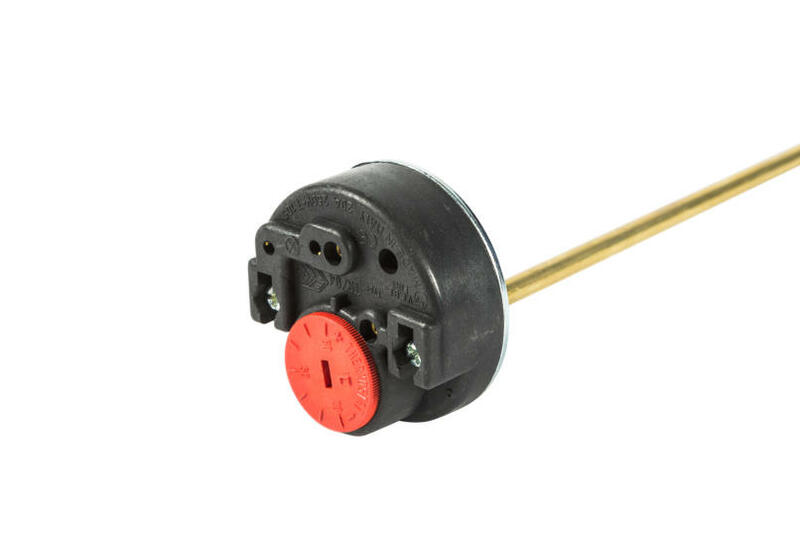 Plastic floating level controls (PP and PVDF). 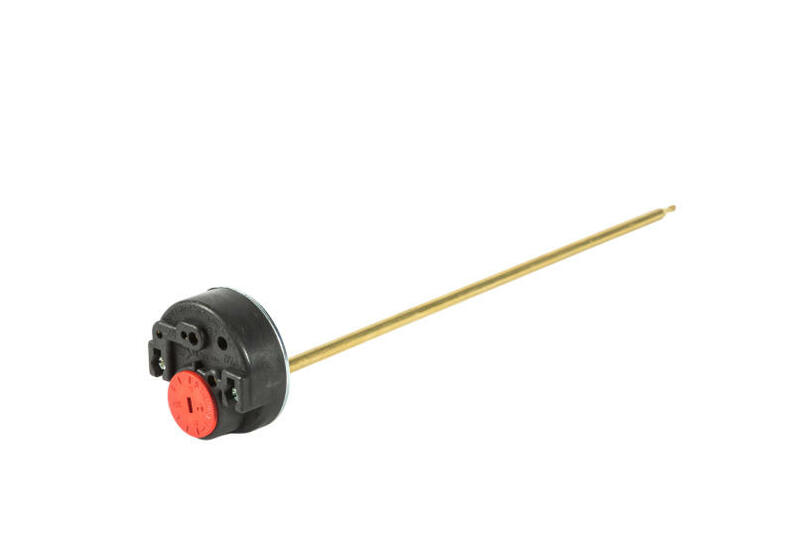 Metal rod level probes (carbon steel, stainless steel, titanium and PTFE Teflon). 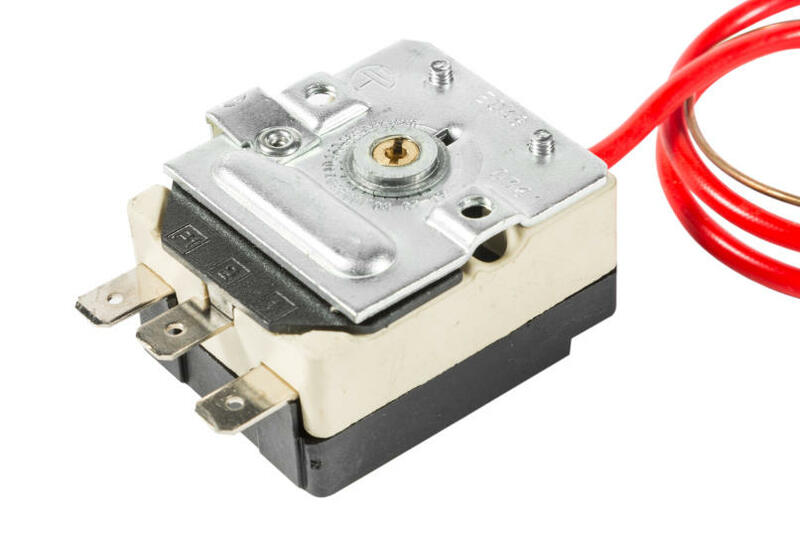 See also the sections on Thermostats and Accessories and Electroplating Technology for a complete overview of available accessories.